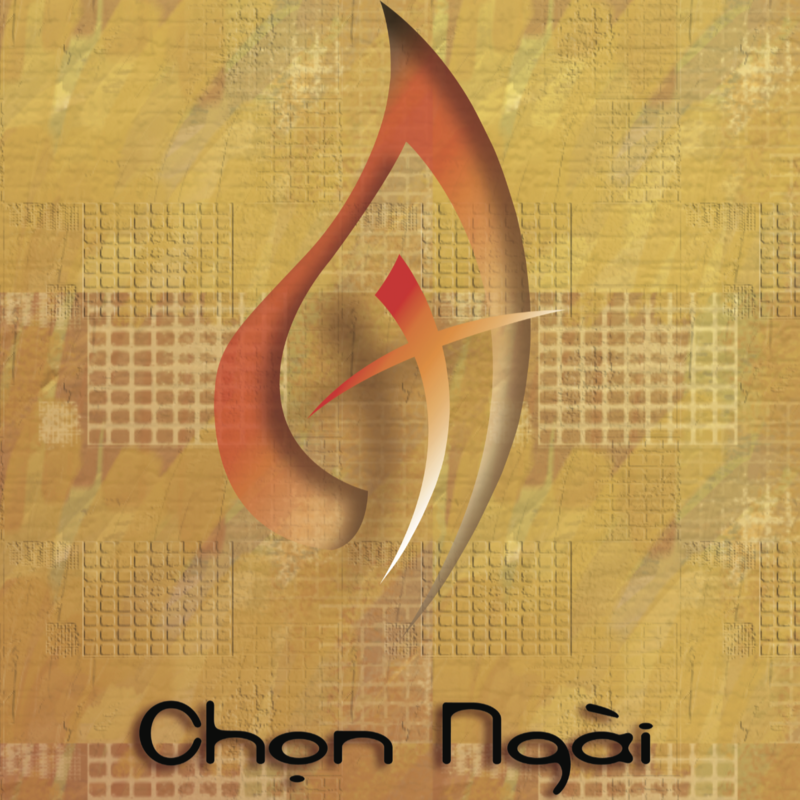 Introducing Chon Ngai (Choose Christ)! This groundbreaking collection provides 48 contemporary songs for any youth/young adult gathering, including liturgies, prayer services and retreats. Offering numerous selections for bilingual (Vietnamese/English) first Communion, confirmation and ordinations, Chọn Ngài also contains praise and worship music for youth rallies and camp retreats and a nice selection of Marian and eucharistic songs that reflect the strong devotion that Vietnamese Catholics have to Mary, the Mother of God. 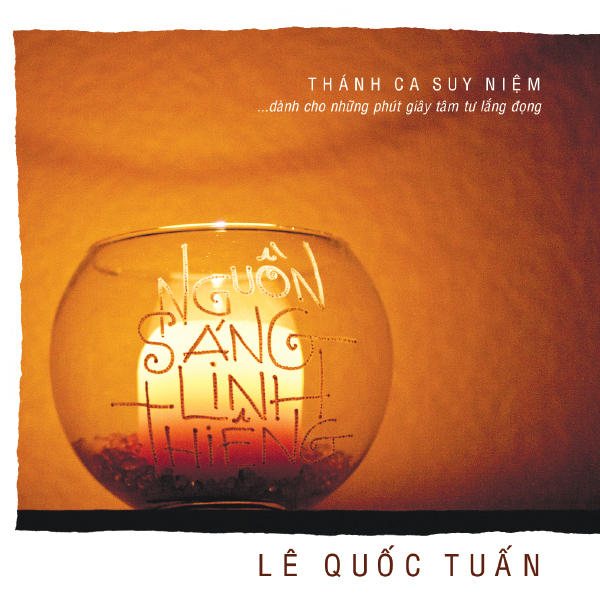 Recorded in Hanoi by popular Vietnamese pop artists, 12 of the songs are entirely in Vietnamese, while another 12 are entirely in English, drawn from Choose Christ, OCP’s popular contemporary music supplement. Popular English songs like “Open My Eyes” and “Your Grace is Enough” have been translated into Vietnamese—12 in all. And 12 beloved Vietnamese songs, including “Cầu Cho Cha Mẹ,” have been translated into English. Four of these songs also feature additional verses in Spanish. The result of a unique collaboration involving some of the most talented songwriters and musicians in Vietnam and the US, Chọn Ngài includes music by Tom Booth, Matt Maher, Hoàng Hiệp, Phan Đình and many more. Available resources include an assembly booklet, a guitar/vocal songbook and three CDs (volumes 1, 2 and 3). 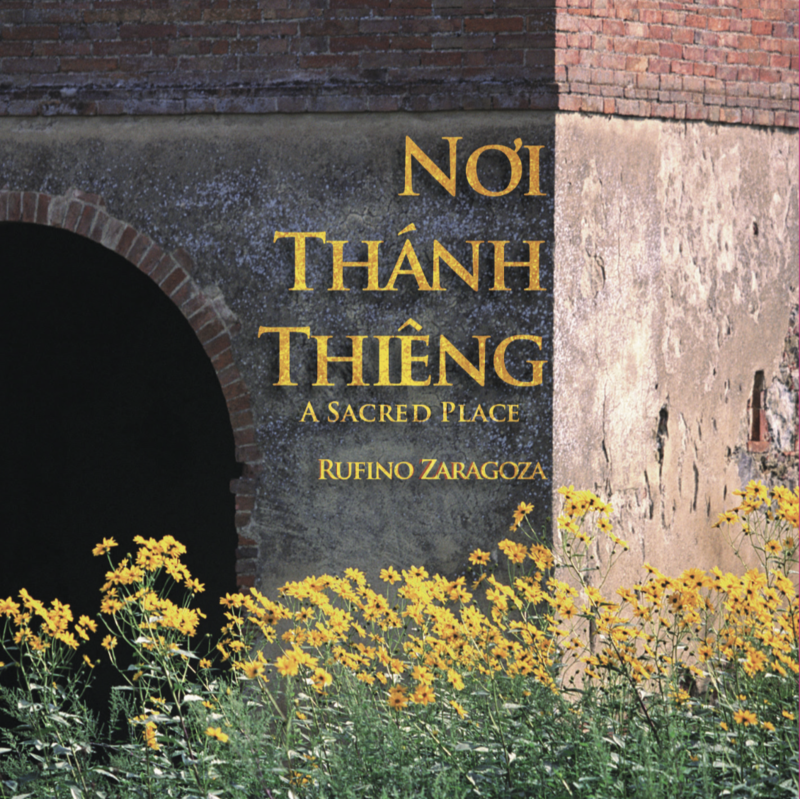 Building on the musical foundation laid by Chung Lời Tán Tụng, the popular bilingual songbook and CD, and Longing Heart, the instrumental recording of Vietnamese melodies, Chọn Ngài offers nearly 50 contemporary songs for praise, prayer and worship making it a wonderful resource for Vietnamese and multicultural communities everywhere!